You’re in great hands with Dr. Ebrahimi! We provide every patient with the latest treatments available with a warm, personal touch in a comfortable, relaxed environment. We are your local, comprehensive dental solution for the entire family—helping you begin your journey to a healthy, beautiful smile. From the moment you walk into Beverly Wilshire Dental Group, we want you to feel right at home. Our mission is to provide every patient with the latest treatments available in dentistry with a warm, personal touch in a comfortable, relaxed environment. Dr. Ebrahimi and his dedicated staff believe that empowering patients to make sound decisions regarding their dental care through education, honest communication, and the development of authentic relationships is the key to a happy and successful dental practice. We are your local, family-friendly dental office, caring for patients of all ages and managing all your dental needs from routine cleanings for children and adults to cosmetic dentistry, Invisalign, implant restorations, soft tissue laser dentistry and more. Invisalign® brings stealth straightening to you with thin, invisible trays. Beverly Wilshire Dental Group’s experience puts a stunning smile in easy reach. Porcelain dental crowns at Beverly Wilshire Dental Group naturally restore damaged teeth. Full function & appearance quickly return with modern materials. Our in-office teeth whitening means a whiter smile is well within reach. Find out how we quickly remove years of stains for brilliant results. 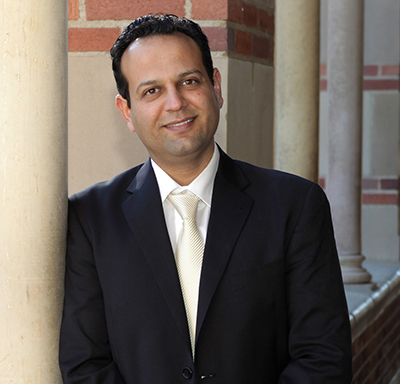 Dr. Ebrahimi is a member of the American Dental Association and the Los Angeles Dental Society. He is trained in soft tissue laser dentistry, Lumineers, and Invisalign. Was scared at first because I’m new to the area and was switching dentists, after being with the same dentist for 19 years, but, Dr. Ebrahimi was truly amazing. He is very kind, gentle and showed me, with the tooth camera, what was going on with my teeth.